The Calhoun is a 2-in-1 overdrive/fuzz pedal that is designed around Mike’s specific desires for live and studio performance. 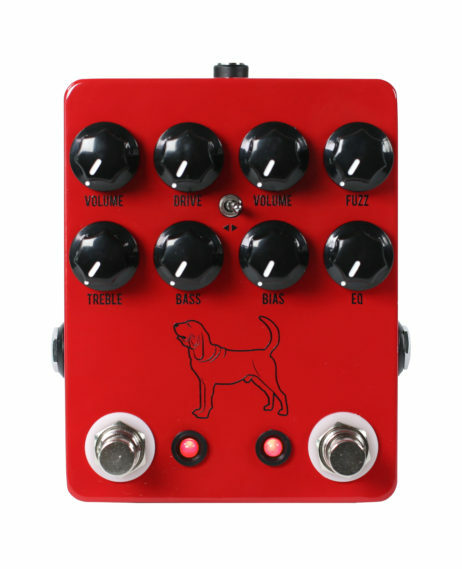 There will be two versions of the pedal, the standard production unit that will be readily available (which is the red with black knobs one pictured here) and a smaller quantity limited run version that has Mike’s custom A/B stage switching arrangement, hand-painted finish (designed by Mike’s daughter), as well as an autographed certificate of authenticity. Let’s go over the controls of the standard Calhoun. Thanks for shopping with Upper Room Music, LLC and URGuitars.com. We are Authorized JHS Dealers and this product comes with a full factory warranty!!! The Calhoun is a collaborative signature pedal for legendary guitarist, writer, and producer Mike Campbell. Mike is most known for his role in Tom Petty and The Heartbreakers, but he has worked closely with such artists as Don Henley, Bob Dylan, Stevie Nicks, George Harrison, Jackson Browne, Brian Setzer, Johnny Cash, Fleetwood Mac and The Wallflowers to name a few. He also is a founding member of Mudcrutch and has a side project called the Dirty Knobs. 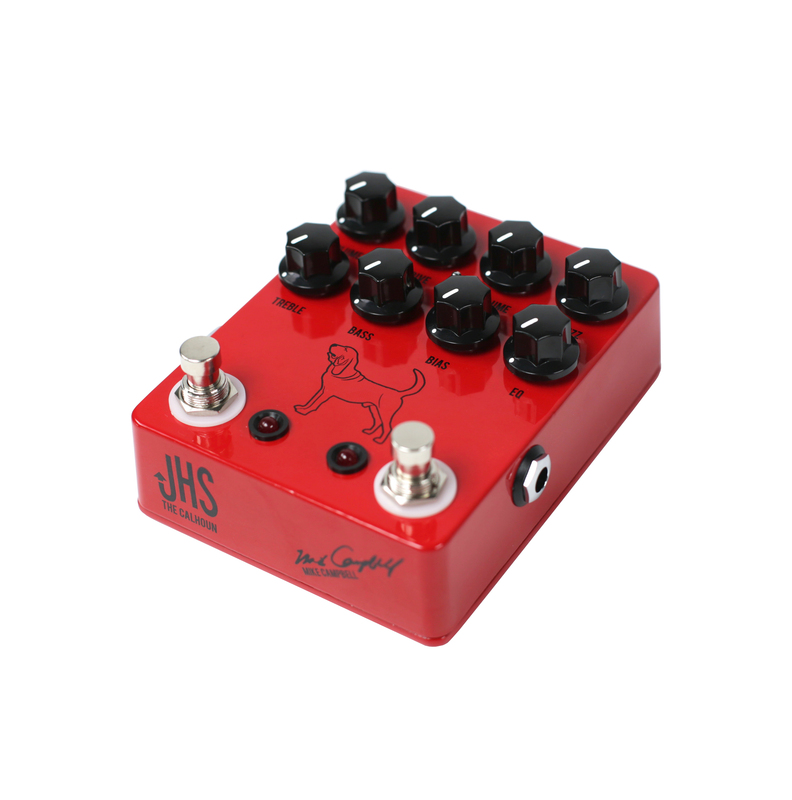 When the opportunity to create his only signature pedal came to us, we were honored, to say the least. Let’s go over what the Calhoun has to offer. The left side of the Calhoun is the drive portion of the pedal with Volume, Drive, Treble, and Bass controls. The Volume control is a master level control allowing you to set the maximum or minimum volume of the pedal. The Drive control adjusts how much dirt/distortion you are allowing in the circuit. 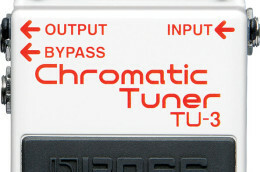 The Treble and Bass controls adjust the EQ of the pedal, allowing you to darken and brighten the frequencies as needed. The right side of the Calhoun is the fuzz portion, with Volume, Fuzz, Bias, and EQ controls. The Volume control acts as the same master volume control as the left side. The Fuzz control adjusts the intensity of the fuzz sound. The Bias control adjusts the voltage to the circuit allowing more powerful tones that bloom with more headroom or weaker and more saturated tones. The EQ control lets you set the range of tone from dark to bright as you wish. The toggle switch allows you to choose the order of the two effects when stacked (both on at the same time). The effect that the toggle is pointed at is first in series; this lets you stack the effects in whichever way you desire to achieve different textures of stacked tones. The power jack is a standard 9v DC operation. 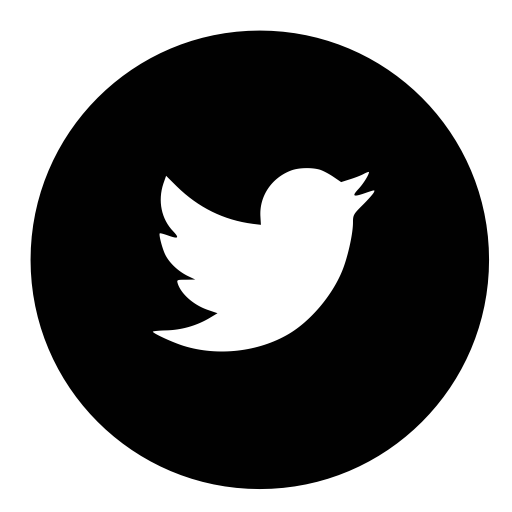 The right 1/4″ jack is the input jack where you plug in your instrument. 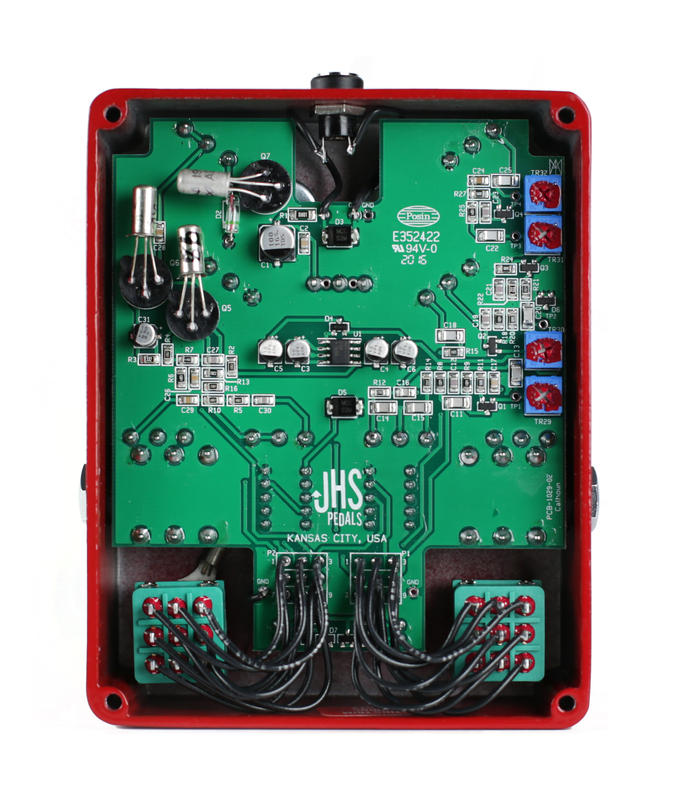 The left 1/4″ jack is the output jack where you go out into your amplifier. The Calhoun is the perfect pedal for the player who wants straightforward, no frills and easy to use dirt tones in a single package. It covers everything you need for rock and blues tones with ease. Be a part of rock & roll history and join Mike by adding the Calhoun to your rig!